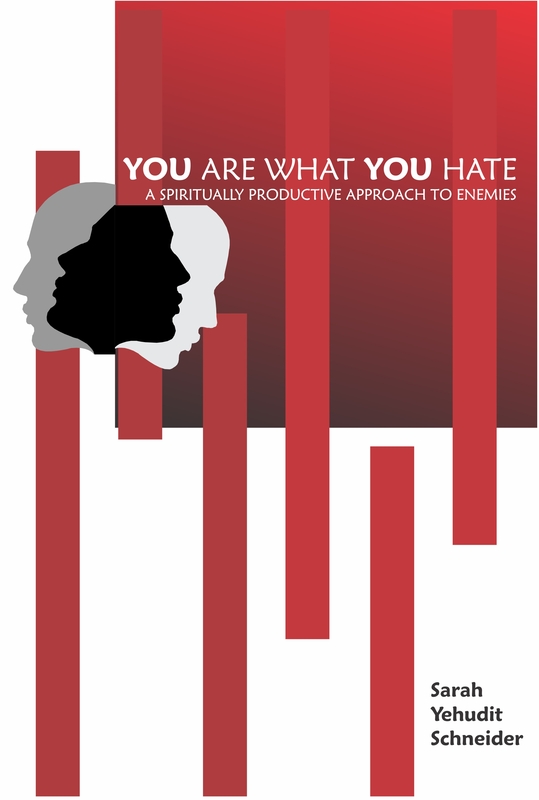 The Baal Shem Tov teaches that enemies always hold a fallen sliver of our soul, an estranged spark that we do not recognize as a piece of our very own self. They have chosen us as their opponent because they are trying, in their deluded way, to connect back to their root, which really is us. The spark of ourselves inside the enemy must be recovered. Our own well-being requires that. 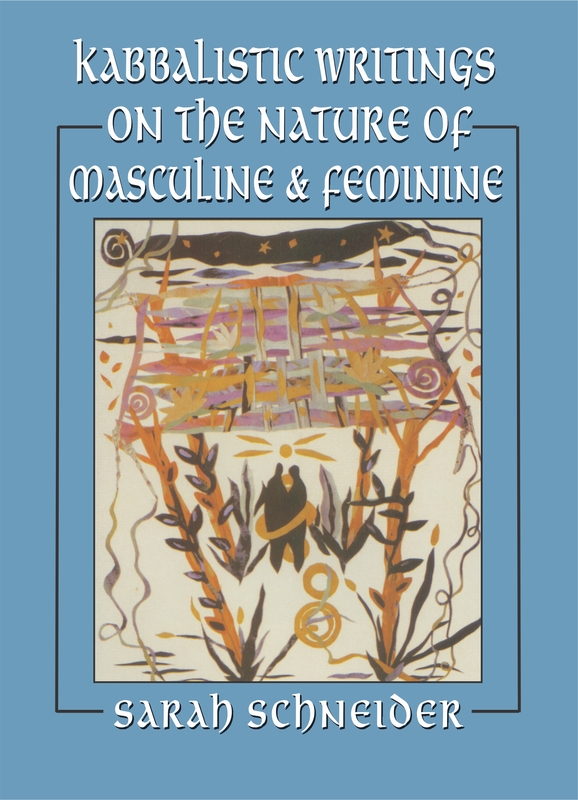 Kabbalistic Writings on the Nature of Masculine and Feminine: A groundbreaking presentation of kabbalistic source texts on gender relations. The rising of the feminine is clearly predicted and embraced by the Kabbalistic tradition. The masculine and feminine will meet “face to face and completely equal.” That, says kabbalah, is how man and woman will relate when they have healed themselves and fixed the world. “…Humanity’s first sin, teaches Rav Tsadok HaKohen, was Adam and Eve’s eating without right intention.” The Tree of Knowlege, says he, was not a tree or a food, or a thing at all. 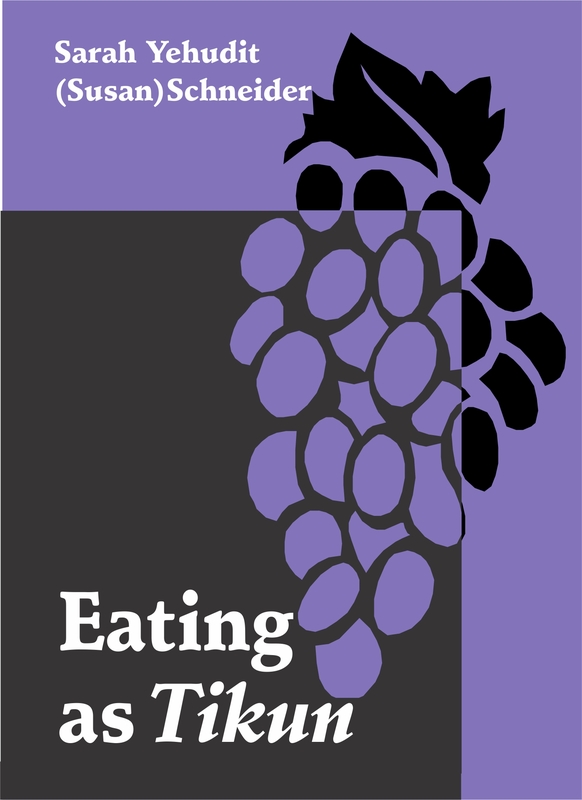 Rather it was a way of eating… All of life and all of history are training us for one end: to learn to “eat” in holiness, to not let teh world’s pleasures wrench our attention from God (even for an instant). 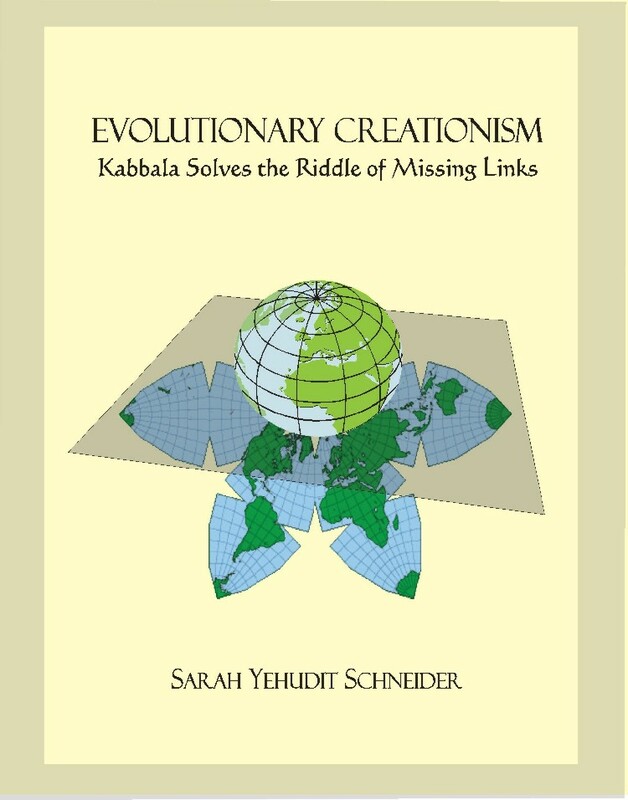 Evolutionary Creationism presents a model of how science and Kabbala, when brought into dialogue, can solve the deepest questions of the universe in the most satisfying ways. The Talmud declares, “God’s seal is truth,” and since science and Kabbala both share a passion for truth, this becomes their holy meeting ground. 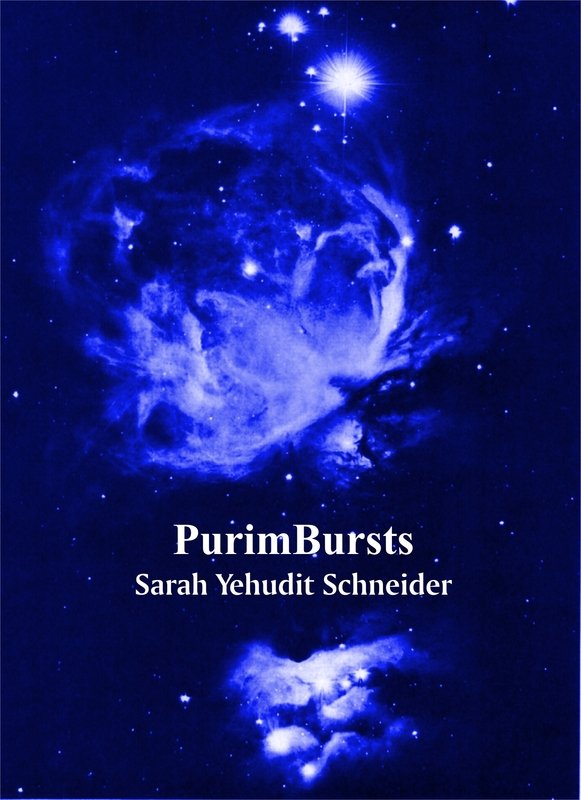 PurimBursts: This day is called Purim because its inner service is lots. There is a whole body of teachings about how to cast them. Every spiritual practice requires this expertise. In fact it is the limiting factor of religious life…Every moment is a opportunity to know God and it is not clear which builds intimacy more, the joy or the pain, the blessing or the curse, Mordechai or Haman. 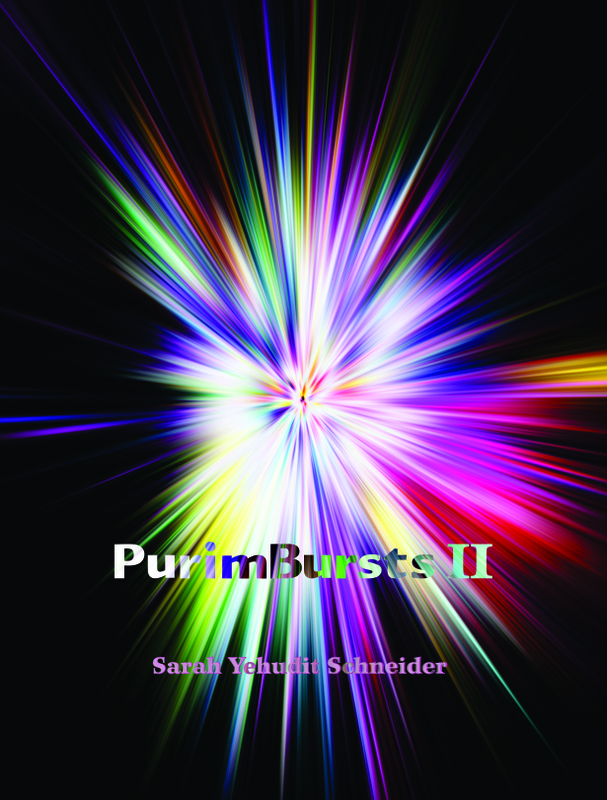 PurimBursts II: There are moments in time that are nearly transparent. The veil lifts and behold, real people with real lives are suddenly part of a holy drama that conveys the most sublime and eternal truth through the mundane facts of their unsuspecting lives. Esther’s tale is a masterpiece in this regard. Stick a pin through any page and secrets spill out on the other side. 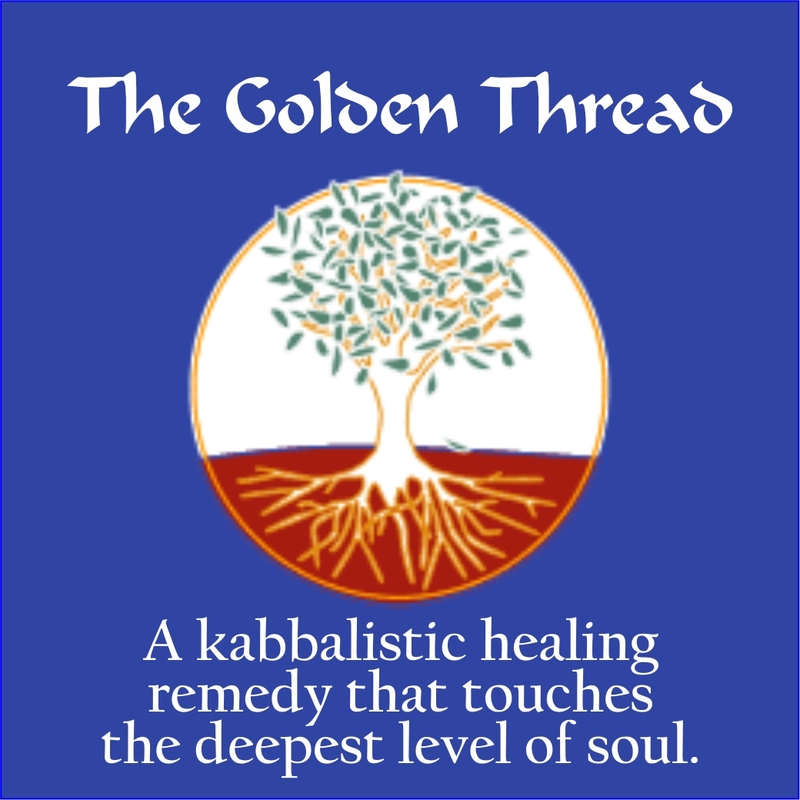 The Golden Thread is designed to heal the fracture of soul inherited from by our collective partaking of the Tree of Knowledge. 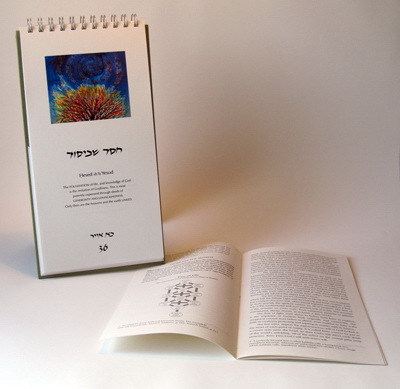 There are nine theories about the identity of that tree, “and all of them are true.” This booklet goes explores each opinion and what its corresponding sefirah looks like when out of balance on the emotional, mental or spiritual planes. Countdown to Perfection: Sarah Yehudit, in collaboration with renowned artist, Judith Margolis created this beautiful Omer-Counter that combines Sarah Yehudit’s short meditations on the tikun of each day with Judith’s visual interpretations of that attribute. The result is a spectacular work of art that is also practical. The Still Small Voice TU B’SHVAT HAGADA, fifteen years in the making, is finally available for public enjoyment. This full color, 8.5″ x 11″, 96 page, spiral bound booklet is rich in content and beautiful in presentation. 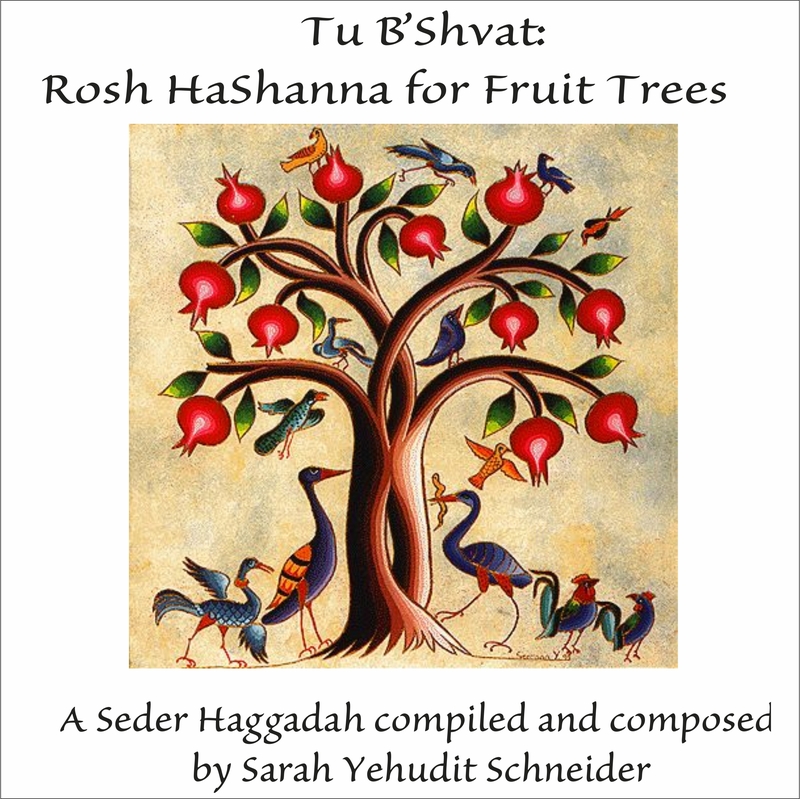 It provides clear instructions for organizing a Tu B’Shvat seder and brings short but meaningful teachings about each fruit. It creates an engaging ritual that honors the wonder of our branched and rooted friends.